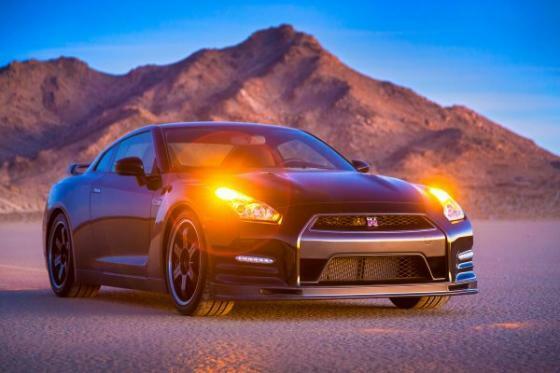 The GT-R is Nissan's premium supercar and has become the definition of "Japanese supercar" in the automotive press. It combines power, nimble handling, and track-ready performance into one package. The GT-R is also Nissan's premium racing machine under the NISMO roof.